After switching label for the fourth time in just as many years, If released their sixth album with "Not Just Another Bunch of Pretty Faces". The fact that the keyboardist, guitarist and bassist had been replaced once again revealed that If now was a loosely based project with Morrisey as the main member. The album was closer to the style of the original If than what "Double Diamond" had been, but the sound was slicker and more mainstream. Having said that, most of the material on the album is decent enough. My favourite is probably "Chiswick High Road Blues". It's based in a very simple but beautifully efficient organ-riff that lays the foundation for the rest of the song. 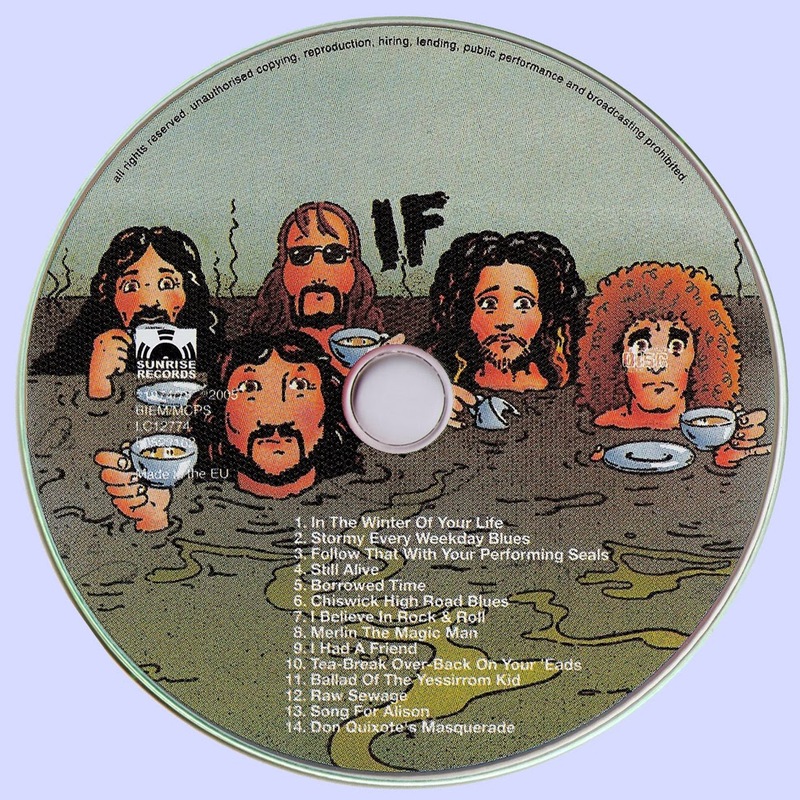 "In the Winter of Your Life", "Still Alive" and the instrumental "Follow That With Your Performing Seals" are all good tracks that partly tries to bring the band back to the If-style of old. "Borrowed Time" is the slickest song on the album, although the flute-solo in the middle makes up for some of it. The closer "I Believe in Rock and Roll" was catchy enough to be chosen as If's fourth, and to my knowledge, last single. If's final album continued in the polished and funky vein of "Not Just Another Bunch of Pretty Faces". My personal favourite is "Don Quixote's Masquerade", a delicious piece of laidback and atmospheric jazzy '70s rock. 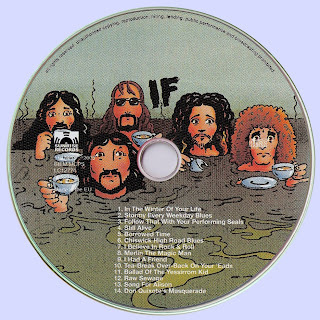 The opener "Merlin the Magic Man" is very typical for this version of If, complete with funky rhythm guitar and the obligatory jazzy horn riffs. "Ballad of the Yessirrom Kid" is of the more straightforward and rocking kind, listenable but not fantastic. But the band would always shine in their instrumental numbers, and "Song for Alison" and "Raw Sewage" is no exceptions to that rule. The title-track is on the other hand a bit harder to make stick to the ears, at least mine. 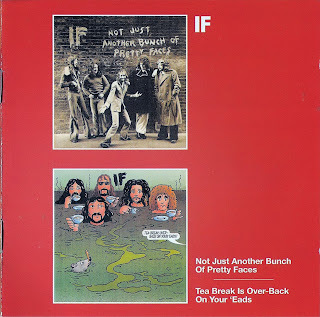 "Tea-Break Over - Back on Your 'Eads" is overall a respectable offering and the band could have closed their career in a far worse way, but the real and true If was in my opinion the first version of the band that lasted from 1970-1972.